Our team of rentals is very experienced, motivated and active. They are always very friendly with our customers and faxable compare to other rentals. 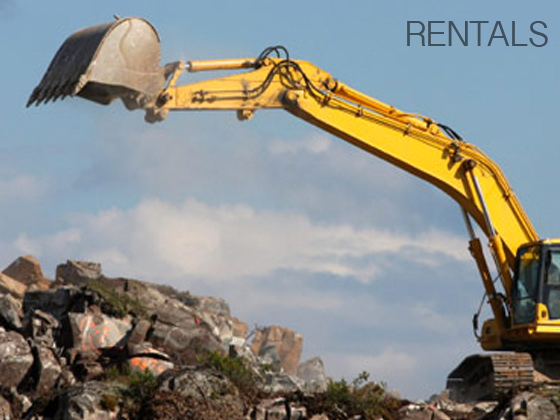 We own following machinery & equipments for rental purposes.